Along the stretch of local eateries found on Killiney Road, the Orange Lantern restaurant serves delicious Vietnamese dishes, using authentic and fresh ingredients. Vietnamese cuisine is widely known for being one of the healthiest dietary options, so make it an habit! Come to Orange Lantern for a BBQ Beef in Betel Nut Leaves, Special Beef Noodle Soup,Vietnamese Imperial Rolls, Vietnamese Curry Chicken or Minced Chicken with Lemon grass. 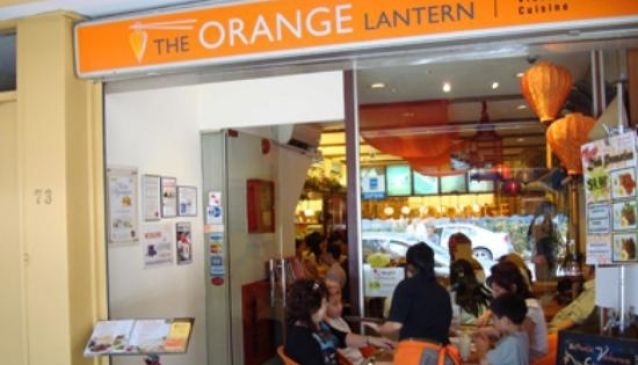 At Orange Lantern, on top of the dishes that won't disappoint you, you'll appreciate the attentive service and the friendly ambiance of this humble eatery.